Add configuration to require the TOU to be expanded prior to accepting. As part of the journey to converge the Azure AD and Microsoft account identity systems, Microsoft has redesigned the UI on both systems so that they have a consistent look and feel. In addition, Microsoft has paginated the Azure AD sign-in page so that Microsoft collects the user name first, followed by the credential on a second screen. Microsoft has replaced the Keep me signed in checkbox on the Azure AD login page with a new prompt that shows up after the user successfully authenticates. If a user responds Yes to this prompt, the service gives them a persistent refresh token. This is the same behavior as when the user checks the Keep me signed in checkbox in the old experience. For federated tenants, this prompt will show after the user successfully authenticates with the federated service. Scoped activation allows you to activate eligible Azure resource role assignments with less autonomy than the original assignment defaults. Scoping your activation may reduce the possibility of executing unwanted changes to critical Azure resources. Pass-through Authentication (PTA) now supports user sign-ins to Skype for Business client applications that support modern authentication, including Online and Hybrid topologies. 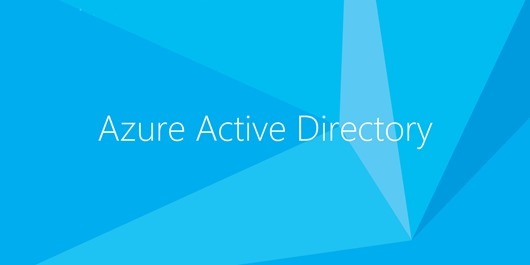 Approval workflow for Azure AD directory roles is generally available (GA). With approval workflow, privileged role administrators can require eligible role members to request role activation before they can use the privileged role. Multiple users and groups may be delegated approval responsibilities. Eligible role members receive notifications when the approval is complete and their role is active.